Men Are Drinking Beer While Watching Laptops Being Stressed And Sad. Fotos, Retratos, Imágenes Y Fotografía De Archivo Libres De Derecho. Image 115915662. Foto de archivo - Men are drinking beer while watching laptops being stressed and sad. 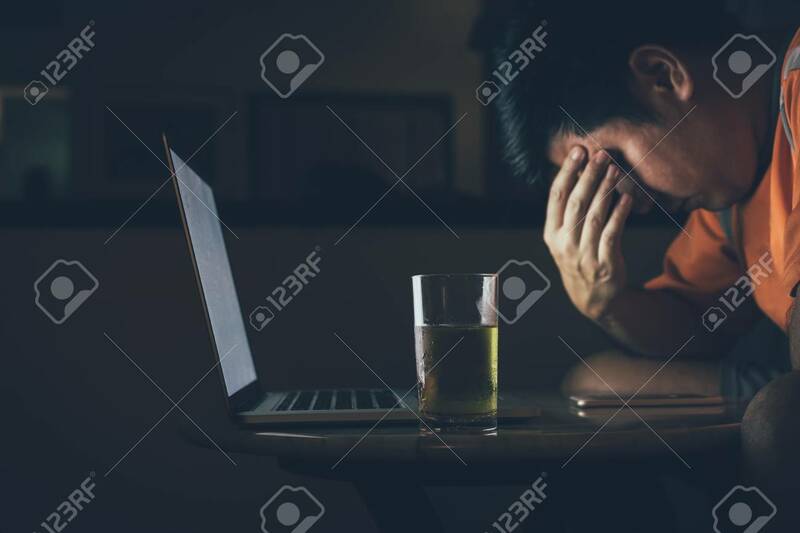 Men are drinking beer while watching laptops being stressed and sad.